21st professional year of serving clients in and around the Scottsdale/Phoenix area. 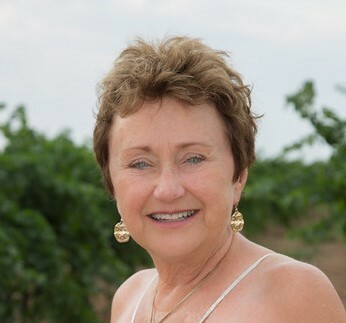 Libby is past president of the Arizona Association of Business Support Services and graduated from Arizona State University with a B.S. in Business. ​A "word geek" from the beginning, Libby finds it extremely unfortunate when a businessperson uses an inappropriate word in a document that changes its whole meaning. Her set of "fresh eyes" catches this type of thing. Libby is the primary virtual assistant, but when a project is too big or a rush, she often calls upon collaborating owners of other secretarial services (or virtual assistants) in the area. ​​​​Upon Chris Van Petten's retirement in May of 2017, Libby Floyd Davis acquired the clients of Wordworksaz.com and YourPro.com. ​Chris and Libby have worked together on large projects and developed a strong rapport.